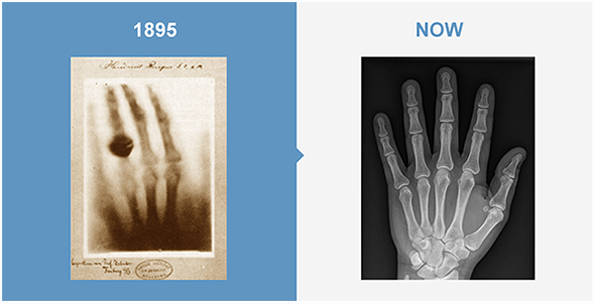 Not all patients who need imaging exams have the mobility to move to the X-ray room. 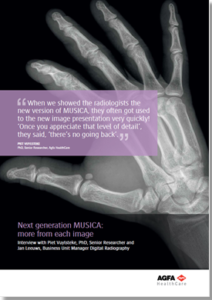 So if the patient can’t get to imaging, imaging must come to the patient! 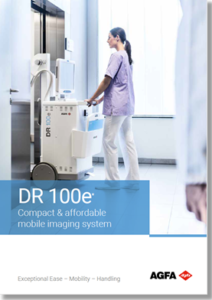 Enter the DR 100e: your compact, mobile imaging system that makes bedside and ICU imaging convenient and cost-effective. 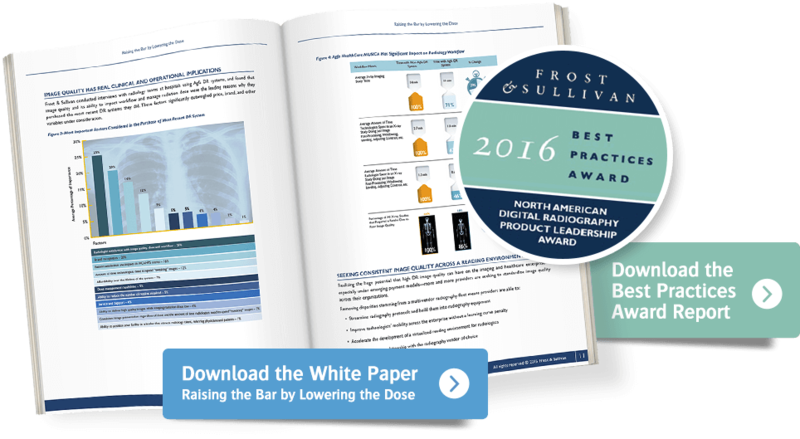 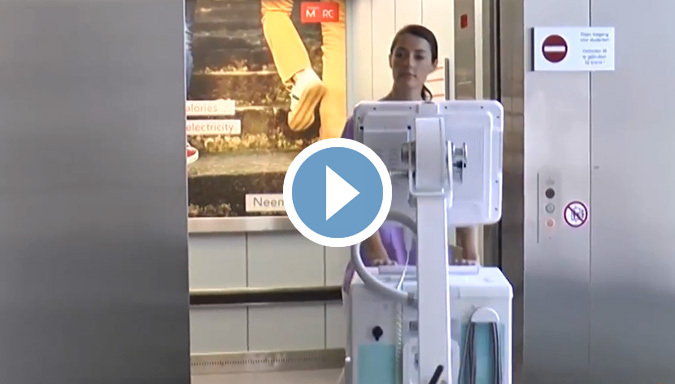 Quickly maneuver it down even narrow corridors, set it up right where you need it, and give your patient a comfortable imaging experience. 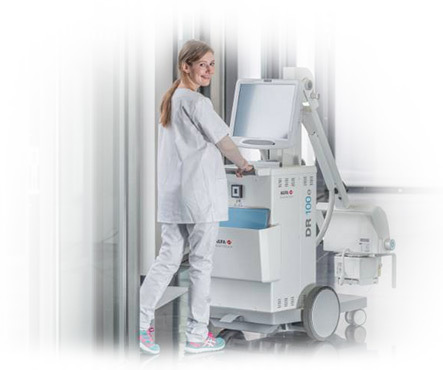 The powerful X-ray generator and excellent DR quality, including MUSICA image processing, provide maximum cost-effectiveness and performance. 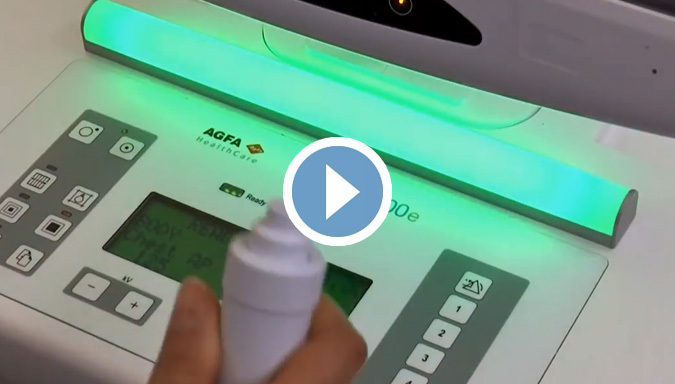 With Agfa’s comprehensive DR portfolio, you know that, any way you choose, you are making the smart choice. 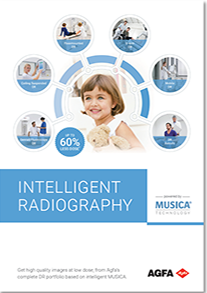 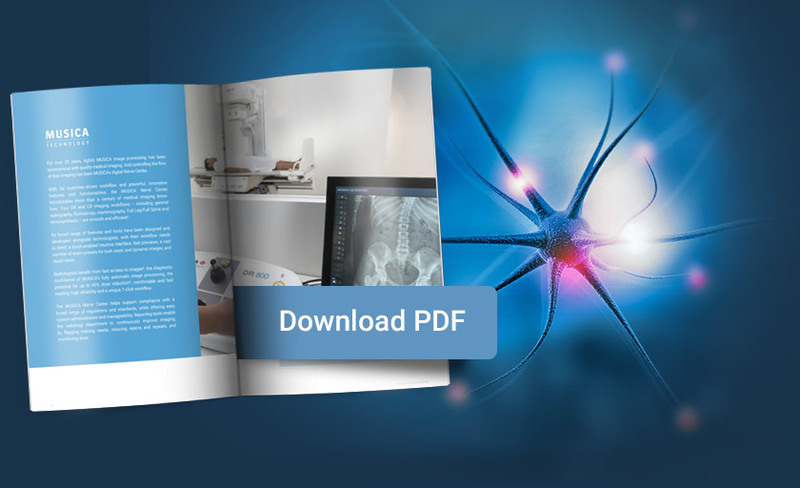 Because each of our DR solutions includes intelligent MUSICA image processing, for “first-time-right” images with the possibility to reduce dose. 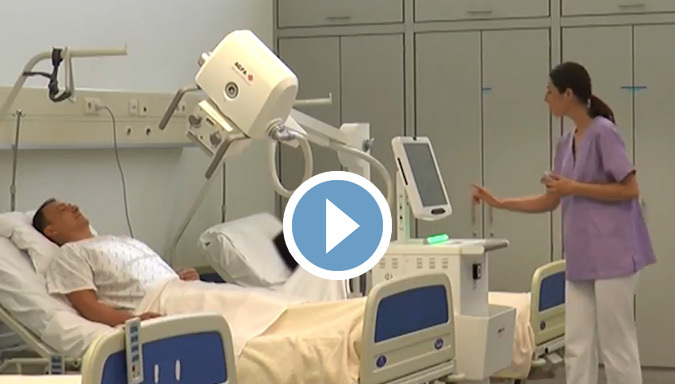 That’s intelligence you can count on.